Aid Kenya Watoto e.V. 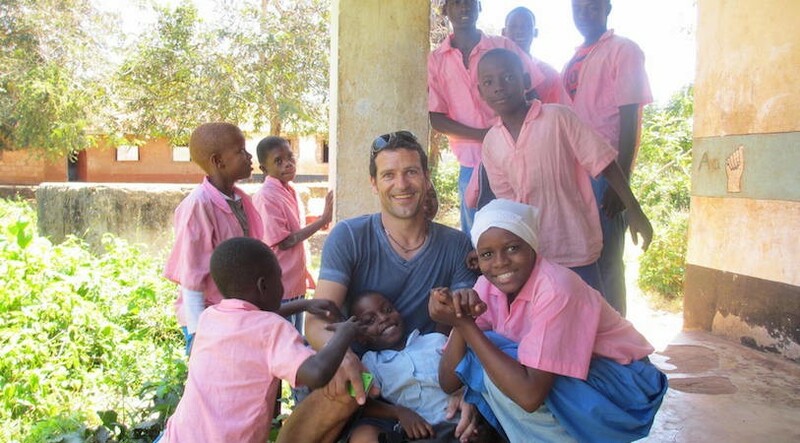 | Donate for deaf children in Shimoni, Kenya. Through partnerships locally and internationally we will empower staff, parents, guardians and the surrounding community in Kenya to build the future for the deaf. By partnering with Aid Kenya Watoto you will be a crucial part in the construction of the first deaf school in south coast of Kenya, providing students with sponsorships so that they may attend school, and creating a healthy environment to prepare deaf students for secondary, vocational and collegiate programs. Stay updated with the latest news, student activities, weekly learning, extracurricular training, competitions, construction and so much more! First day of sports competitions. We had a day of running laps and relay races against other deaf schools in the county. Our kids got many first, second and third place wins!